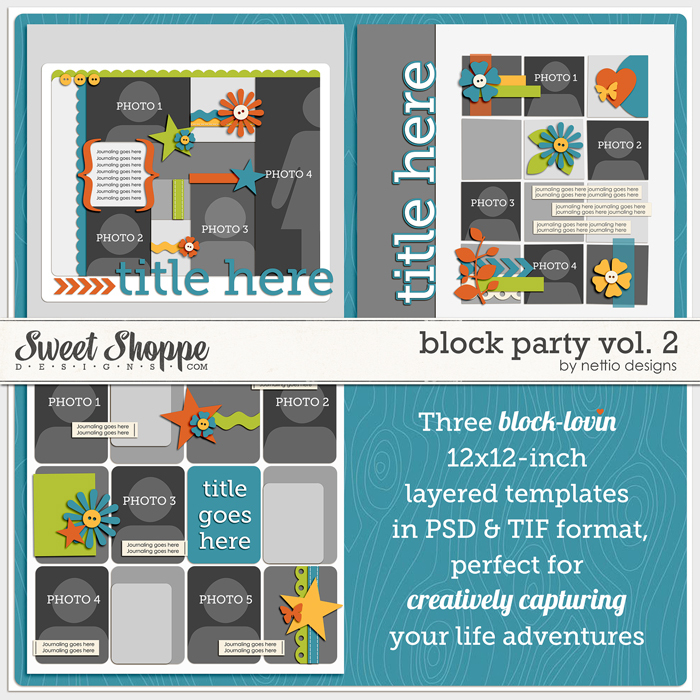 Get Block Party vol 2, a whimsical set of digital scrapbook templates that are perfect for any occasion by Nettio Designs, FREE with your $10 purchase in the shoppe between now and August 31st! You also won’t want to miss checking out some fabulous inspiration from our talented Babes featuring these spectacular templates, too. This is one special offer you won’t want to miss! What is your current bestseller? My current bestseller is my Sweet Single No. 1: In the Round template. What is the product you’re most proud of creating? I have a real soft spot for my Holiday Faves Mini Album templates. 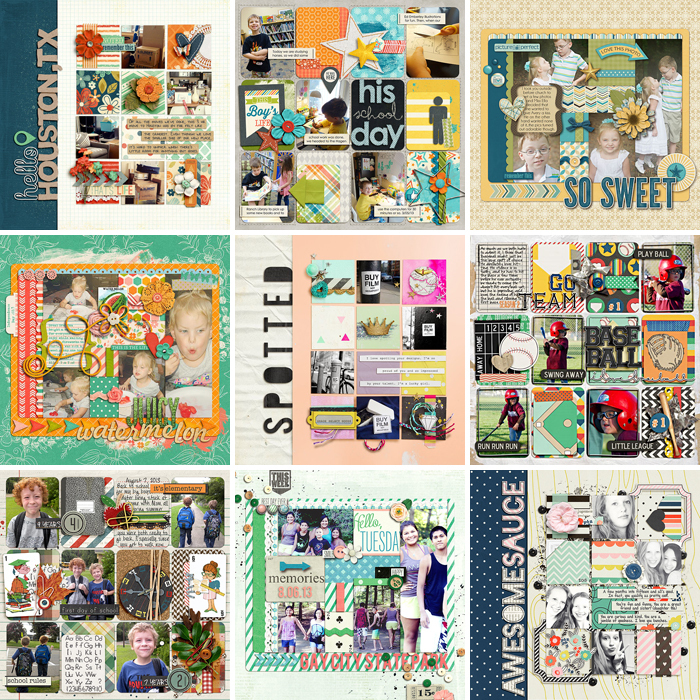 They were a product I designed to solve my own issues with December Daily and it thrills me that other scrapbookers have loved using them for their own holiday album as well. 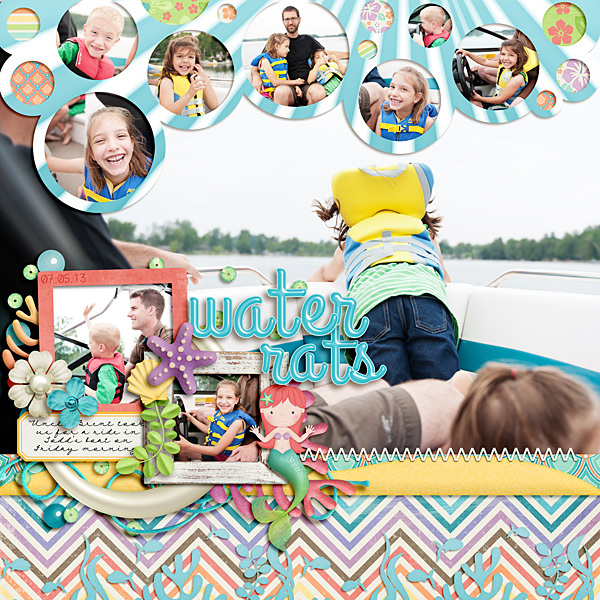 What is your favorite layout you’ve seen in the gallery created by a customer? I really love this Elf on a Shelf layout from tjscraps. It’s such a cute way use of my InstaLove: Holiday templates and it sure looks like her Elf had a good time! TJ, I loved your page so much that I’d really like for you to choose a product from my store for FREE! Just contact Robin at admin@sweetshoppedesigns.com and she’ll get you taken care of! Well I’m planning to do Week In the Life again in September so I’m working on some goodies for that. I’m also working on my first-ever e-course which will be launching in the fall. Do you have a favorite hybrid project you’ve seen made with one of your kits? Why do you love it? 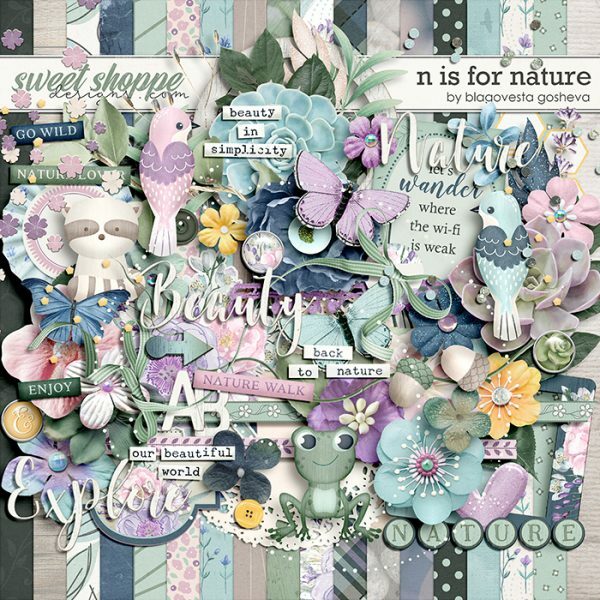 This hybrid layout made by SugarBabe Maria using one of my Fave-O-Rites templates totally BLEW me away. I didn’t even know something like that was possible but I so want to try it now! Show us some standout recent layouts from your creative team! Do you have any products which you think are perfect for this month’s blog theme, Travel? 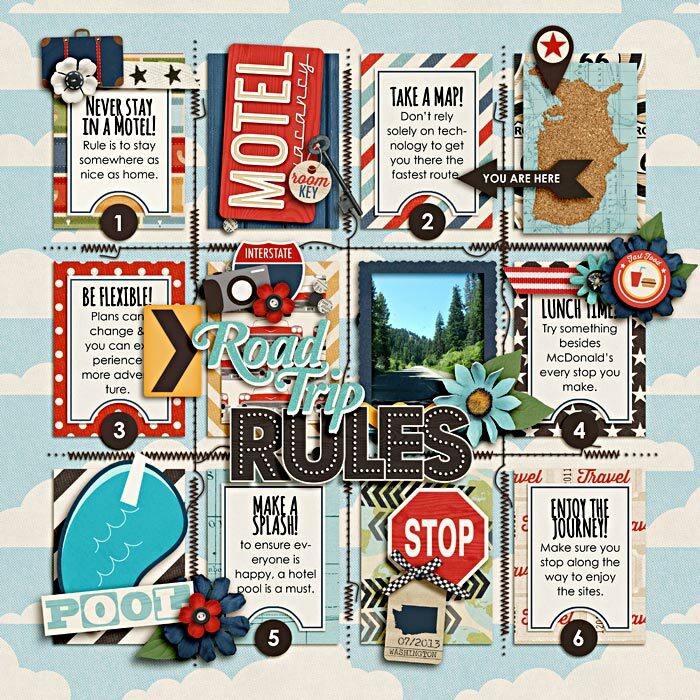 The Adventurous templates I created to go with Penny’s Adventurous kit were specifically made with travel photos in mind. My Photo Book Frenzy templates are also awesome for quickly designing a photo book of your travels and they come in both 12×12 and 8×10 versions! 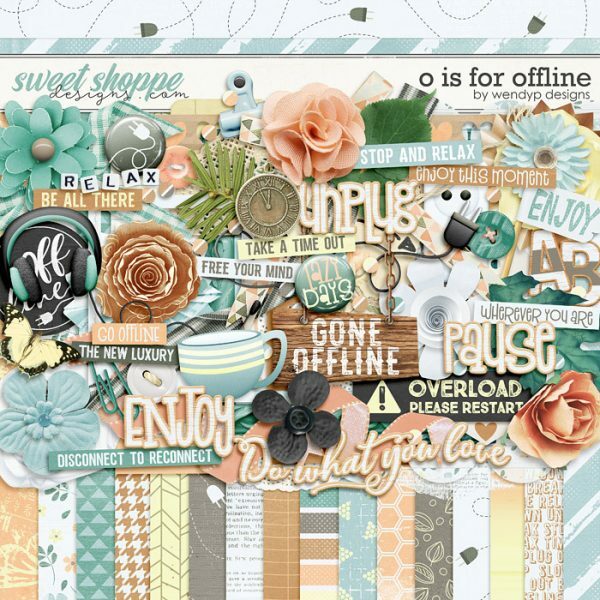 And don’t forget, when you spend $10 in the shoppe between now and August 31st, you’ll get her featured designer templates, Block Party vol 2, absolutely FREE! I totally agree on the natural light thing!! Our house almost has too much light (at least during the hot hot summers here in Perth) but better that than not enough. 🙂 Lovely to see you in person Lynnette! 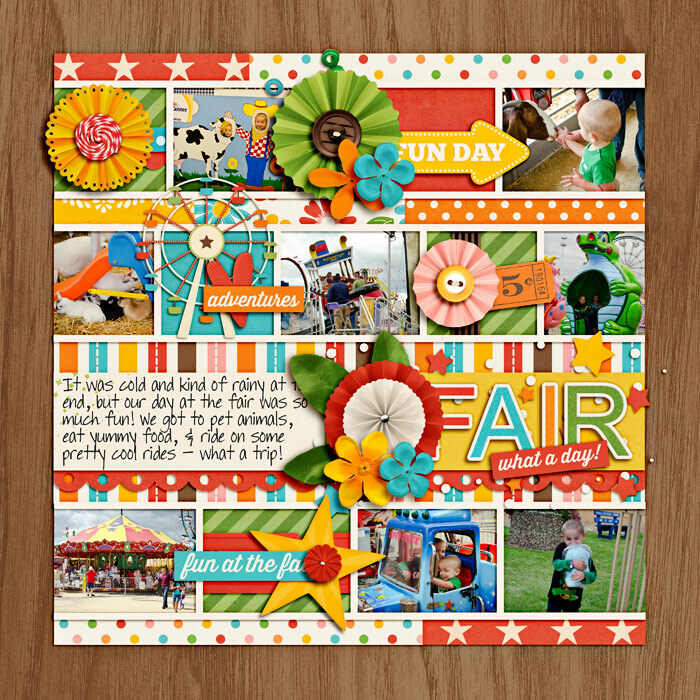 Sooooo love Lynnette’s style and templates. My only wish is that she would also offer her templates in .page format.